Home Project Advice Driveways & Paths Concrete Layers – what do they do? 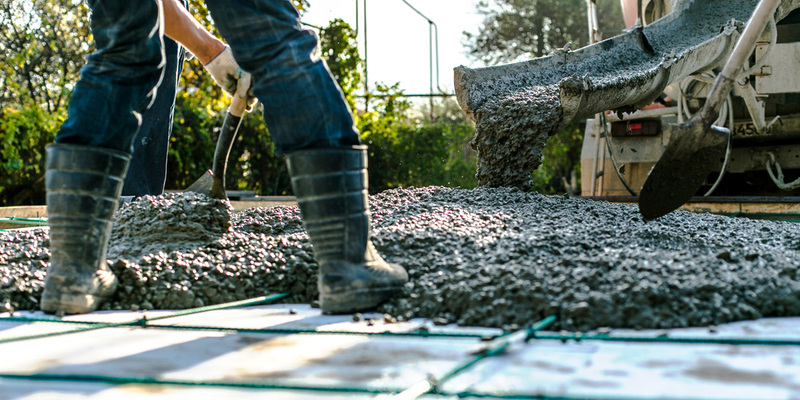 A concrete layer is a tradesperson who makes many different types of structures out of cement. They’ll pour, smooth, finish and colour concrete with special tools and techniques. Some concrete layers will supervise at job sites to make sure that a quality job is done. The first thing a concrete layer will do when they start a job, is to build a shape out of wood or metal to hold the wet concrete. Then they’ll pour the concrete into the form, making sure the area is filled properly and there are no air pockets. Then the concrete layer will make sure the concrete is level and clear away any excess with a trowel. Chisels and edging devices may be used to add decoration. 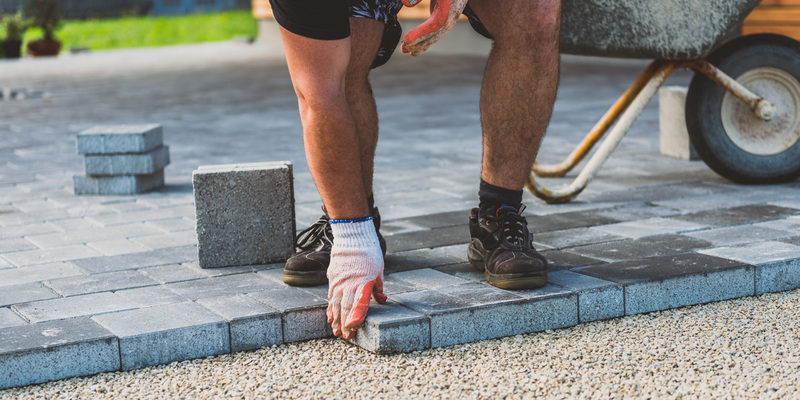 A concrete layer might specialise in a certain type of construction work – for example laying foundations for a new home, driveways, patios, repairs and maintenance on old and damaged structures, or public works like roads and footpaths. Some concrete layers will work as contractors with their own equipment and may work alone, or hire other tradespeople to help on a project. A concrete layer will meet with the homeowner to plan the job and negotiate a quote. Construction is a labour intensive business that requires being able to work outside in all kinds of weather, so a concrete layer needs to be fit enough to carry out the physical requirements of the job, as well as have good communication and reasoning skills. Their work involves the use of spreaders, straight edges, tampers, bull floats and darbies, edgers, groovers, hand floats and trowels. A concrete layer may use concrete mix, fly ash, sealer and corrosion protection.